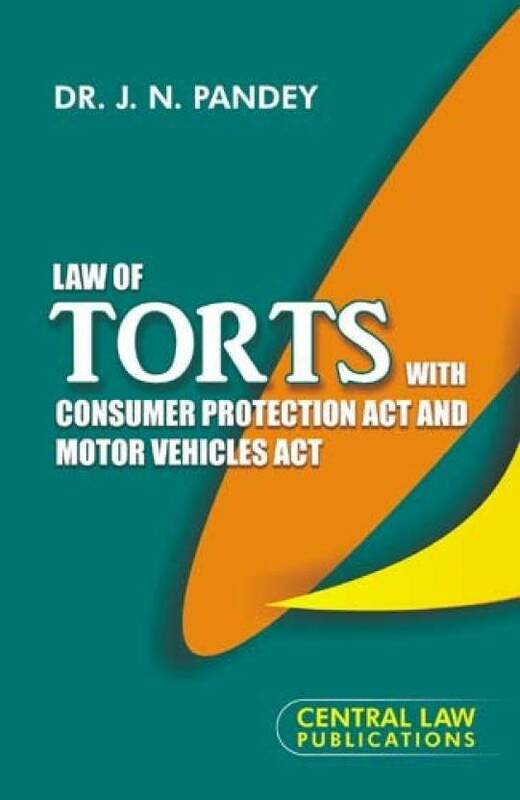 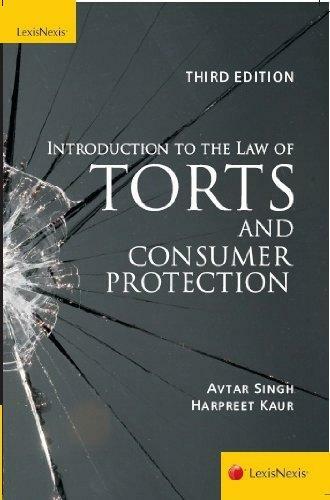 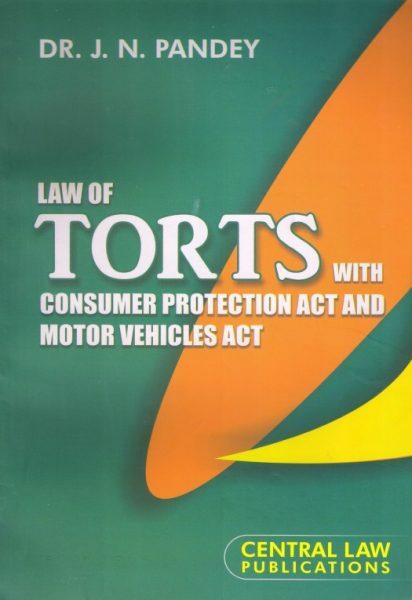 Consumer Protection Act/ Law Of Torts books by R K Bangia, H K Saharay, S P Sing, Ratanlal and Dhirajlal and S.M. 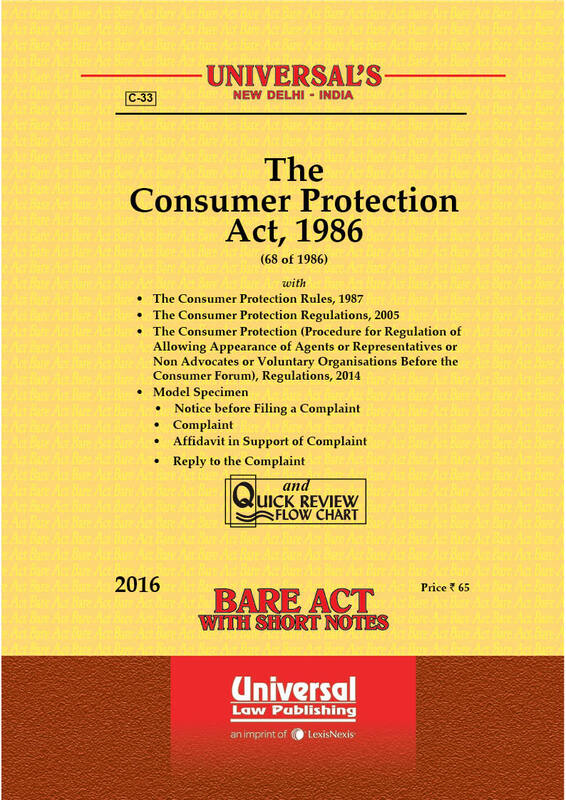 Dugar are available at best in market price online. 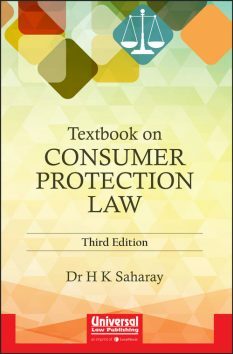 Consumer Protection Act Law books published by Universal's, LexisNexis, Central Law Agency, Allahbad Law agency etc can be ordered online on bookwindow. 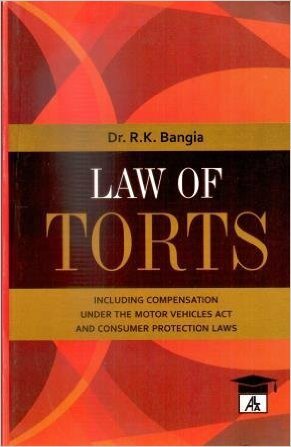 R K Bangia, H K Saharay, S P Sing, Ratanlal and Dhirajlal and S.M. 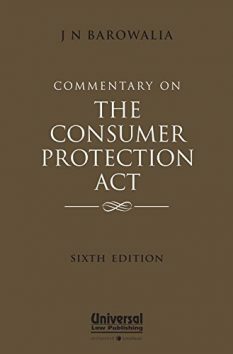 Dugar are the authorities in the field of Consumer Protection Act. 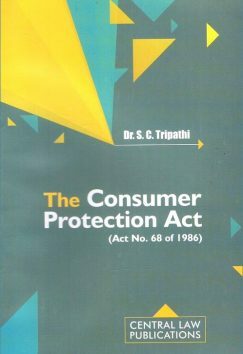 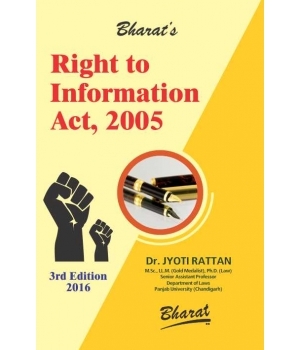 Order your copy of Consumer Protection Act books by R K Bangia, H K Saharay, S P Sing, Ratanlal and Dhirajlal and S.M. 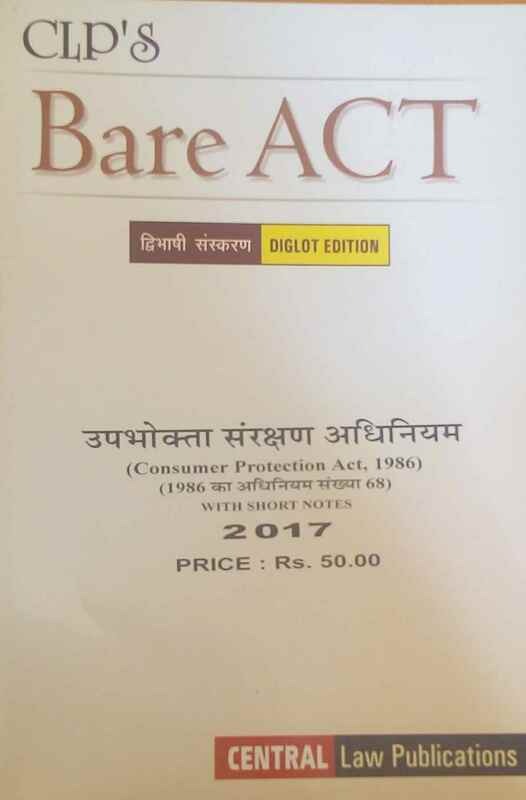 Dugar now.